Looking for Grass Turf in Reading? Buy premium lawn turf and topsoil online from Reading's leading and long established grass turf suppliers. One of Berkshire's best family-run and trusted lawn turf companies Reading. 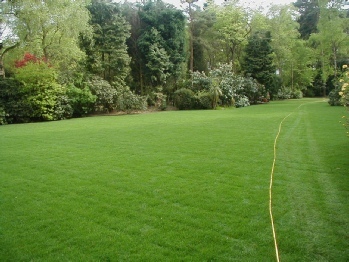 Berkshire Turf are one of the leading growers and suppliers of quality turf in Reading. We are experienced turf suppliers in Reading who pride themselves on their friendly and professional service and excellent turf. Berkshire Turf supply and deliver quality freshly cut grass turf in Reading and offer next day delivery to domestic and trade customers. 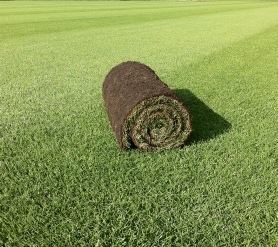 Our quality turf has a high shoot density, is hard wearing, it looks good and is easy to look after. It establishes quickly and has good disease resistance, some drought tolerance and also has good winter colour. Order your grass turf online. 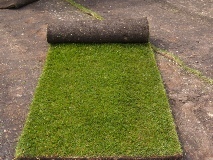 Best turf prices and next day delivery available in Reading.